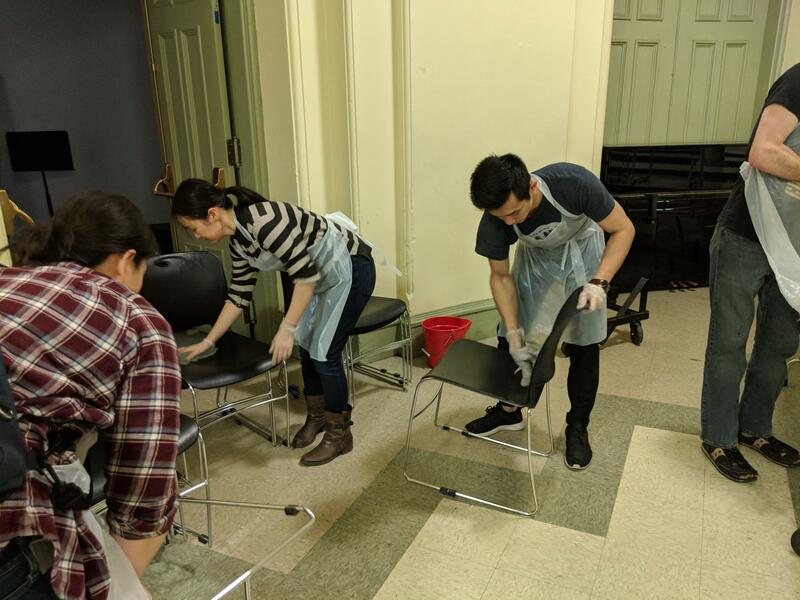 Join TAP-NY to clean and revitalize the St. Francis Xavier Shelter! Tasks include sweeping floors, cleaning the kitchen/bathroom, and changing linens. The shelter provides beds to a dozen homeless men and is open seven nights a week, year-round. Please only sign up if you are 100% committed to making this event. Volunteer spots are limited.